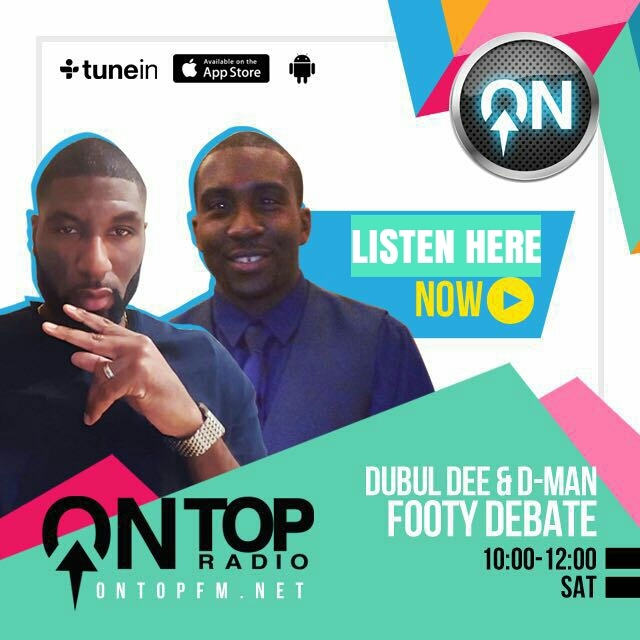 City finished 19 points ahead of second placed Manchester United in the 2017/18 season, and with no major outgoings, it would be impractical at this stage to bet against them to do it again. Yaya Toure was the biggest name to go and he was hardly in coach Pep Guardiola’s plans. 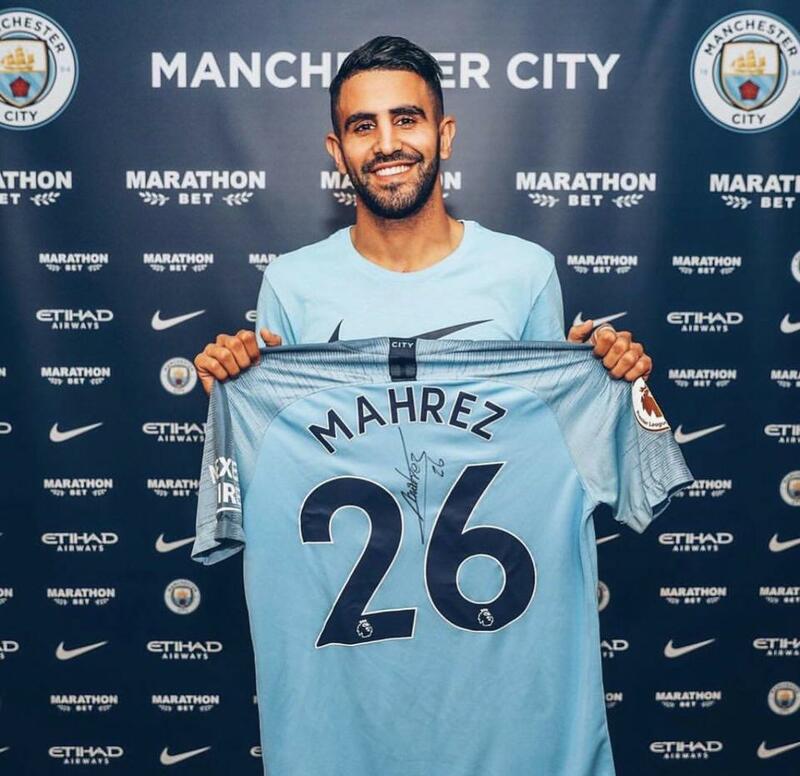 Riyad Mahrez has been brought in, for £60 million from Leicester City, to add to the elite attacking options City already have at their disposal. Though City are unlikely to hit 100 points again, it is hard to see them being stopped. Guardiola will change formations and have players interchange positions; overall they will just be too hard to stop with the depth they have. There are questions over wide man Raheem Sterling’s future, as he is yet to sign a new contract, but with Mahrez’ arrival, they could overcome his brilliant 17/18 campaign. You have to say, really, it is only serious injuries to the likes of Kevin De Bruyne, Sergio Aguero or David Silva that could seriously effect them. Teams will need to find a way to stop City having so much possession, and for that I wish them good luck. Liverpool, have treated their fans to an exciting summer in the transfer market. The irony is, some of their business was done so early and mostly with minimal fuss, that the fans now have a case of gluttony. Holding midfielder Fabinho, was almost snuck in through the backdoor from Monaco; box to box midfielder Naby Keita, finally arrived from a deal manager Jurgen Klopp had sorted in January. 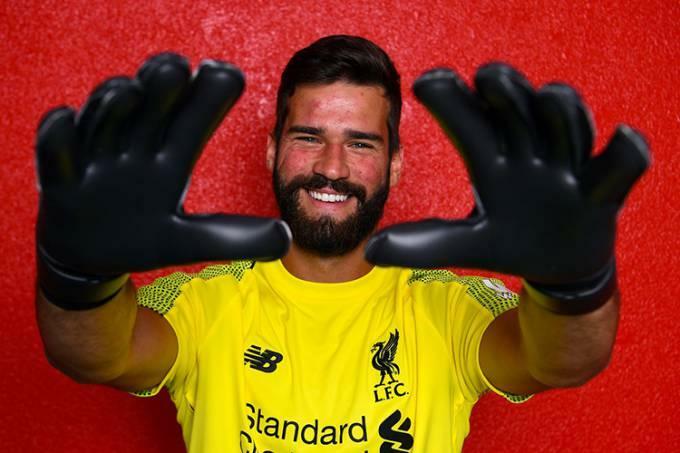 Liverpool’s on-going goalkeeper crisis, prompted Klopp to shatter the transfer record for a keeper by bringing in Alisson Becker from Roma for a fee that will rise to £67million. Stoke’s Xherdan Shaqiri arrives for a bargain £13m and Liverpool’s squad looks much better. This may not be enough however, and the fans certainly as said want more, the never-ending pursuit of Nabil Fekir needs solving as he could fill the void left by Phillippe Coutinho. Centre half Dejan Lovren has had a brilliant last six months, but there are question marks over how long he can continue his great form. Liverpool are well equipped to mount a serious challenge, but will probably fall short of ending their long title drought. After finishing last season in second place; United fans would like to think a proper title charge was in place, but all does not seem well at Old Trafford. Manager Jose Mourinho, is at loggerheads with the board about funding for transfers, and he has been so critical of the current state of the squad, that fans are calling for his head. 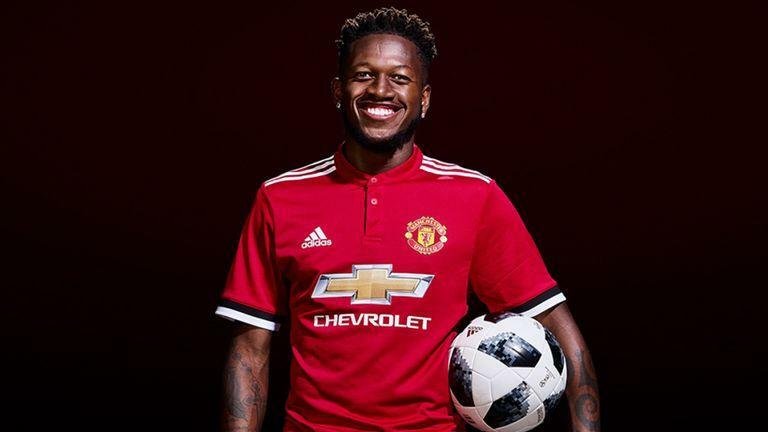 United, have brought in central midfielder Fred for £50m to take some of the burden off of Paul Pogba; as well as young full back Diogo Dalot. Stoke’s Lee Grant comes in as a backup keeper also. Central defence is an area where he wants to improve, despite United having the second best defence statistically in the league last term (28 goals conceded). United’s record was mainly due to impressive performances by keeper David De Gea. When they were opened up, he was like a brick wall, keeping the most clean sheets in the league. In spite of all the apparent issues, their ability to win close games will keep them in the top four. After 22 years, Arsene Wenger’s managerial reign at Arsenal finally came to a close, in comes Spainiard Unai Emery. Early signs are that Emery could genuinely breath new life into the boys from north London. Emery’s hands on and intensive approach has the Arsenal fans excited on social media. Wenger’s departure has allowed further shake-ups in the board, as a restructure initially started before he left. These changes mean Emery can just coach the side rather than taking on the full power Wenger had. 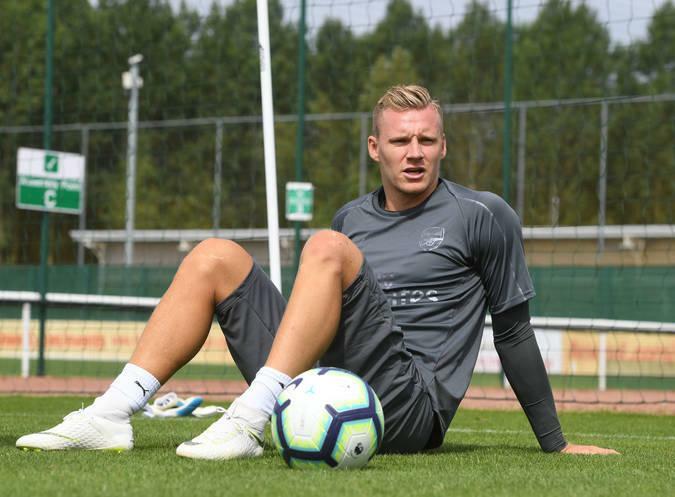 The Gunners have acquired veteran right back Stephan Lichtsteiner on a free transfer; German international goalkeeper Bernd Leno (Bayer Leverkusen) for £26m and central defender Sokratis Papastathopoulos (Borussia Dortmund). In addition, they have purchased midfielders Lucas Torreira (Sampdoria) and promising youngster Matteo Guendouzi (Lorient). This could be a very shrewd window from Arsenal and it does not look to be over. If you look at the fact that they are again in the Europa League, and do not have to name a strong team in the group stage, they may well have enough to get back in the top four. Tottenham have a very settled first xi under manager Mauricio Pochettino, which always leaves them in the awkward position of having to bring in cover for the main players. The problem is, it is not easy appearing attractive enough to bring players in, when you have not won a trophy recently for all of your good form. This summer has seen no change, at the time of print; Spurs have not signed any players in the transfer window. There is talk of them bringing in Jack Grealish from Aston Villa, but nothing has come to fruition as of yet. 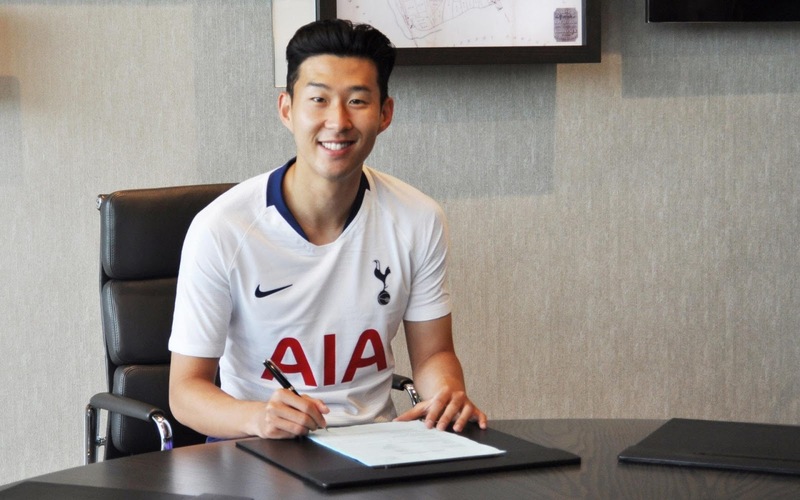 Tottenham have importantly tied numerous players to new contracts, including the likes of talisman Harry Kane and Heung-Ming Son, nonetheless Tottenham fans have every right to be worried as it stands. The north Londoners also move into their new stadium, after playing their home games at Wembley last season. 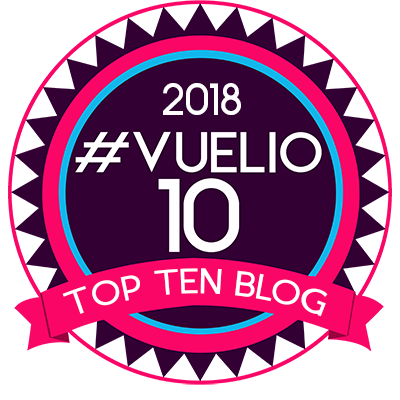 If they do not acclimatise quite quickly to their new surroundings, then they may unfortunately drop out of the top four. One player they should not let go of is Toby Alderweireld, who continues to be linked with a move away. Chelsea, have yet again made a managerial change, with Italian Maurizio Sarri now at the helm, replacing fellow countryman Antonio Conte. Sarri has wowed football backpackers with his brand of attacking football at Empoli and Napoli, and it will be interesting if he can bring it successfully to the Premier League. Even if Sarri can bring his exciting play to England, good football does not always guarantee results and Chelsea like Manchester United seem to have underlying issues. 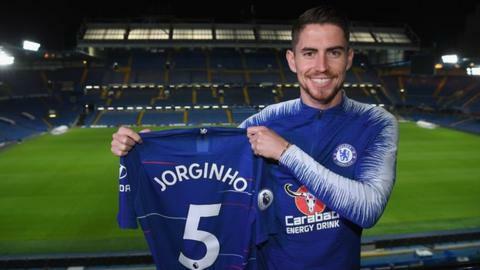 Italian international Jorginho, has come in from Sarri’s old club Napoli and midfielder Mateo Kovacic arrives on loan from Real Madrid. The huge loss to Chelsea, is that of keeper Thibaut Courtois who has joined Real Madrid for £35m. Chelsea have replaced him with Kepa Arrizabalaga from Athletic Bilbao in a record deal for a keeper. The 23 year old, will need time to settle after his astronomical £71.6m transfer and Chelsea could suffer for it, after losing their world class keeper. Overall I think Sarri may not be able to work magic until his second year (if he gets one), leaving Chelsea possibly out of the top four. Relegation will be a tight affair again this season. Last year, we saw more than half of the league in trouble quite deep into the season. Newcastle crept their way to tenth, despite only securing survival a few games before the end of the campaign. Watford as it stands are my pick to just go down, but it could all change. Manager Javi Garcia, replaced Marco Silva and despite keeping Watford safe, it is unclear whether in his first full season he has the tools to avoid any problems this term. The Hornets, have lost winger Richarlison to Everton for £40m that could still rise to £50m and they are yet to show any signs that they are going to spend that money. 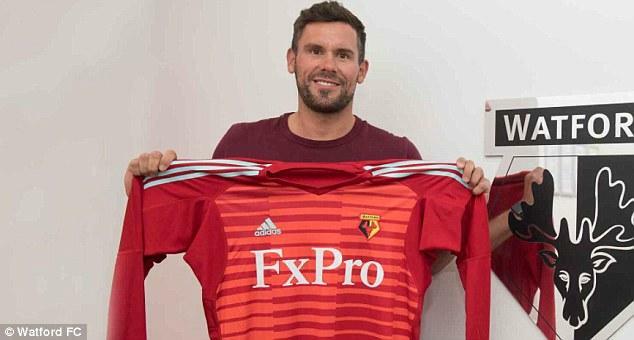 Garcia has made some purchases, the two most notable being goalkeeper Ben Foster who returns for his second stint at the club. Barcelona’s Gerard Deulofeu, who impressed while on loan at the Hornets last season, comes in on a permanent deal. Captain Troy Deeney’s future is uncertain and a lot of pressure will fall on to striker Andre Gray, Watford may not have enough his season. David Wagner deserved more praise for keeping Huddersfield up in the 2017/18 season. Despite being the joint lowest scorers in the league with relegated Swansea, they were able to grind out huge results due to their resilience. This time around things may be too complex for them. They will not go down without a fight however, and Wagner has been active in the transfer window. Leicester’s keeper Ben Hamer, comes in as a backup to Jonas Lossl. Lossl, has also been signed permanently after having a solid season on loan there last year. They have bolstered the midfield and attack with Adama Diakhaby (Monaco), Juninho Bacuna (Groningen) and Ramadan Sobhi (Stoke). At the back, Terence Kongolo (Monaco) arrives after being on loan last season and German full back Erik Durm (Dortmund) arrives. 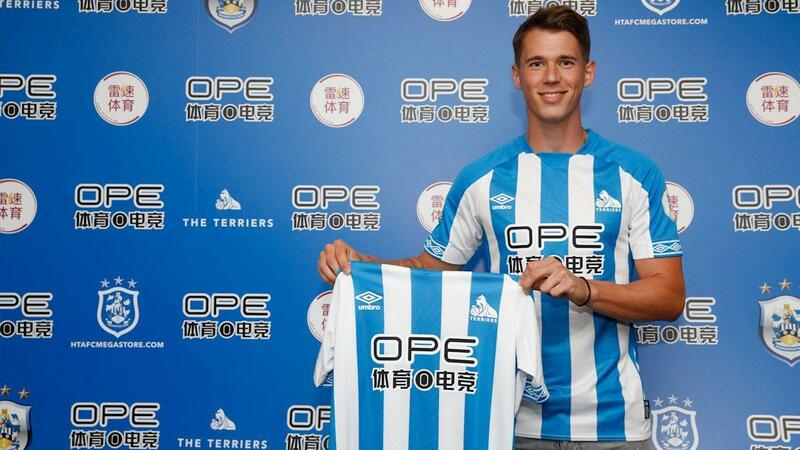 The early signs of intent in the market are there, but none of those names are going to get Huddersfield 10 goals, they need firepower to stay up, a lot falls on strikers Steve Mounie and Laurent Depoitre as Huddersfield look lightweight up front. 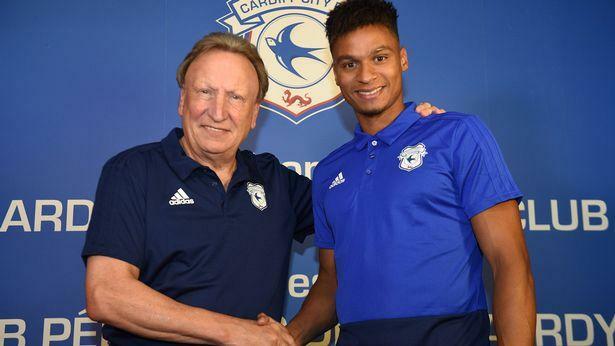 Manager Neil Warnock, has another stint in the Premier League, this time with Cardiff, but on first glance, it is due to a be a short one. Warnock, got the credit he warranted for getting them back into the top flight, but I believe they need a miracle to stay up. In fact if Cardiff stay up, Warnock should get the job of one of the teams in the Champions League, that is how unlikely it is. 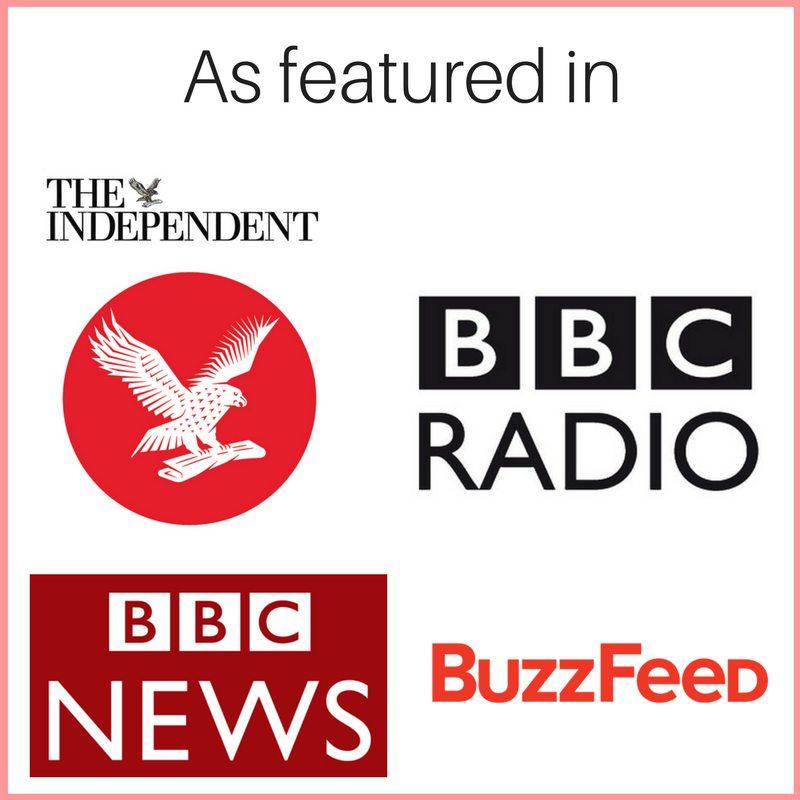 They lack the financial clout and the connections of Wolverhampton Wanderers & Fulham who came up with them, and have thus far only attracted Championship quality players. Winger Josh Murphy, arrives from Norwich and full back Greg Cunningham joins from Preston. Stopper Alex Smithies comes in from Queens Park Rangers and so does winger/forward Bobby Reid from Bristol City. These would all be good buys if they were still in the Championship…but they are not. Let us just see how many points they can get to, but they clearly need beyond what they currently boast.